Ok, so there are many other superlatives that I could use to describe how AWESOME this past Sunday’s Throw Down #3 was, but hey, #1 was Awesome, #2 was More Awesome and yes, #3 was Even More AWESOME! 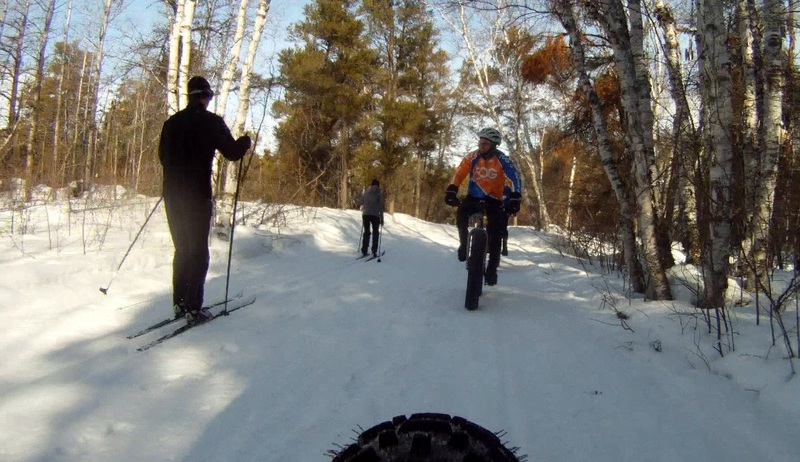 So, how was Friday night’s ride? … Picture Perfect! 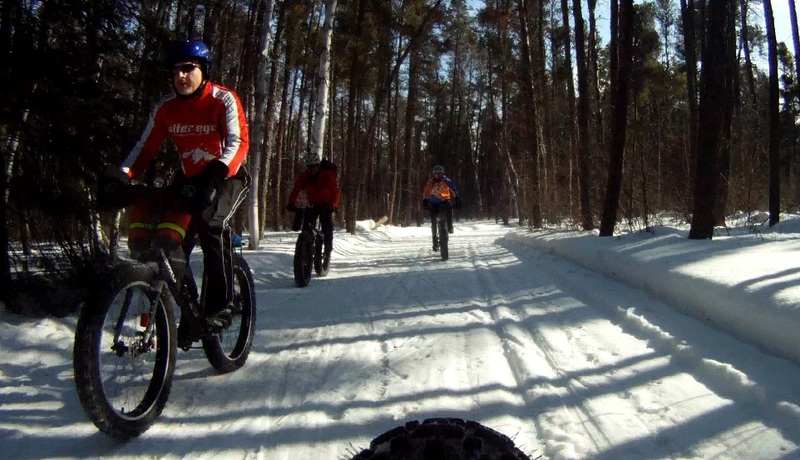 Oh yah, we still have snow in Winnipeg Mike! 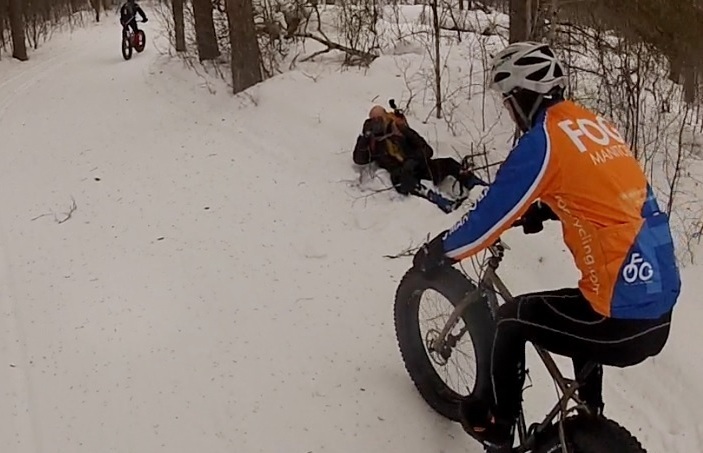 What to do with a toboggan hill? KC showing off MY patriotic mitts – Oh Canada! 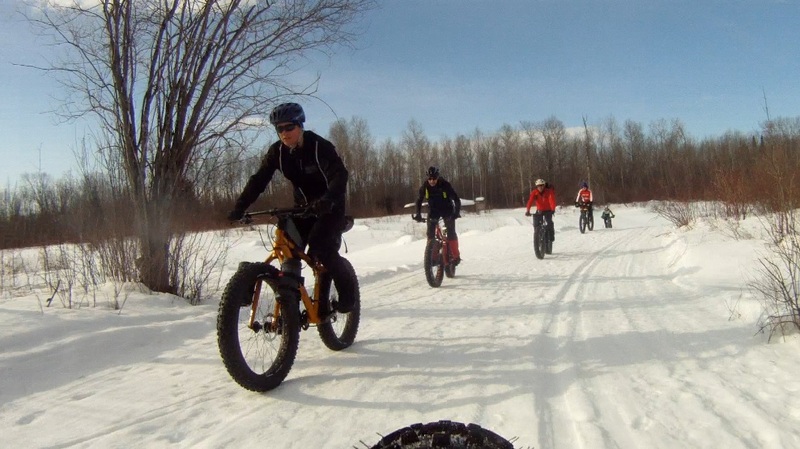 Grand Beach Fat Bike ‘Throw Down’ #3: Sun 6 Apr – More Awesome Please! GB FB TD #2 was super awesome, so of course we want more awesomeness this weekend … ‘please sir can I have some more’ (bacon that is)! Sunday, April 6…8:30 a.m. start time – Note earlier start time! BBQ Potluck: bring food + lawn chairs. There is a Plan B if the temps are too warm. Ken Stojak and David Cobb (on his new 9 Zero 7)! Ken, Jason and Al Barr (on his new Mulluk 2). Who knew Al was a cheese man? Who knew Ken was a salmon man?! Did someone say more BACON?! Was that bacon flovoured salmon or salmon flavoured bacon?! 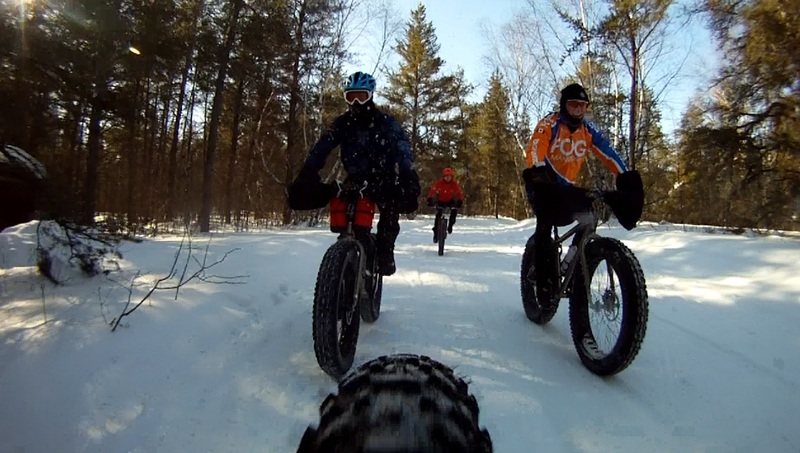 Grand Beach Fat Bike ‘Throw Down’ #2: Sunday 30 March – Giddy Up Fatties! 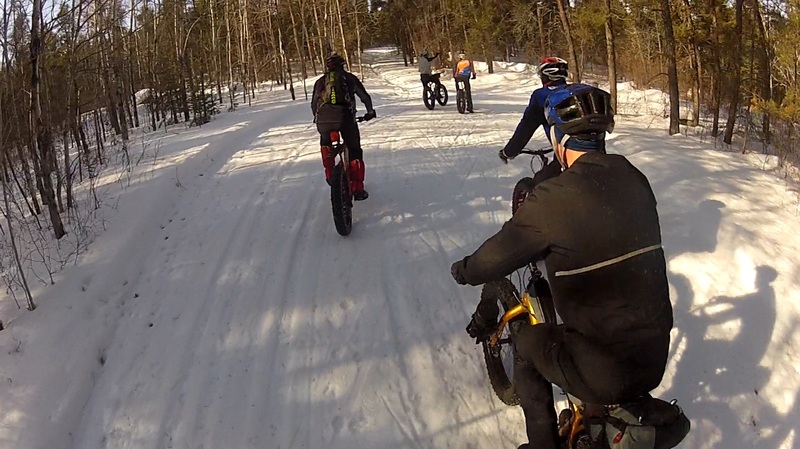 Last Sunday’s Grand Beach Fat Bike ‘Throw Down’ Group Ride was a blast! So … let’s do it again! 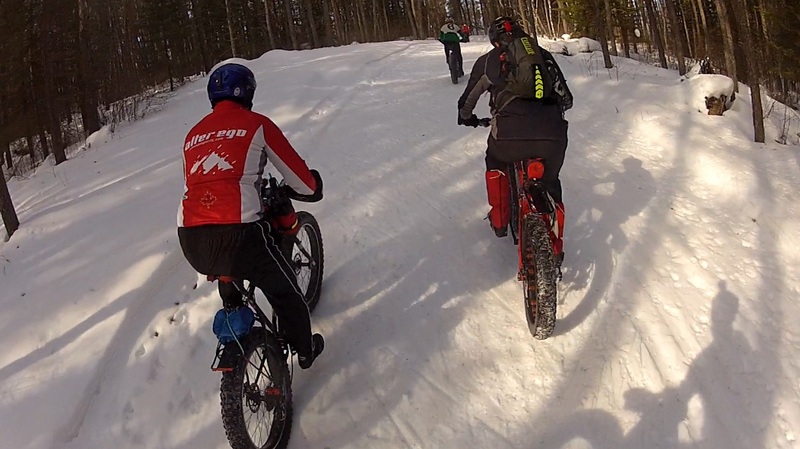 This time we will start at 9:00 AM (not as cold, so earlier start) on Sunday 30 March, again at the Grand Beach Prov Park Winter Trails main trail head. 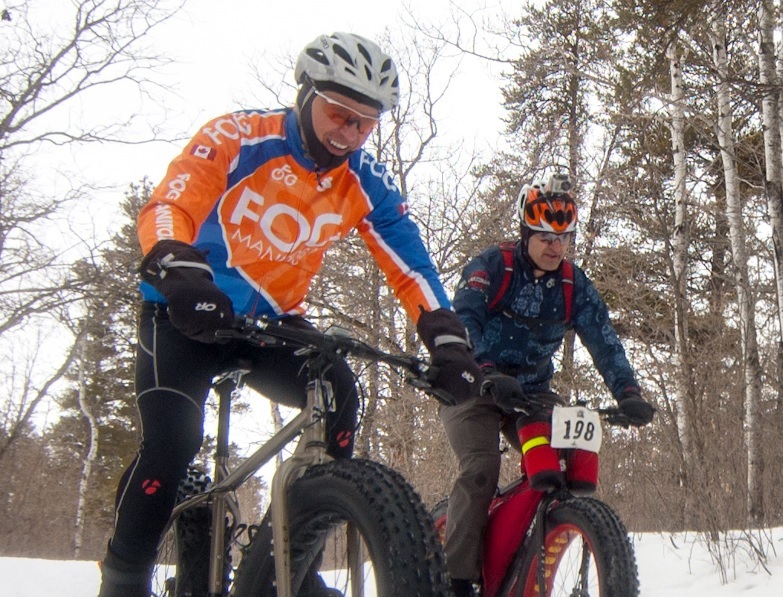 Grand Beach Fat Bike Throw Down #1: Awesome in Pictures! 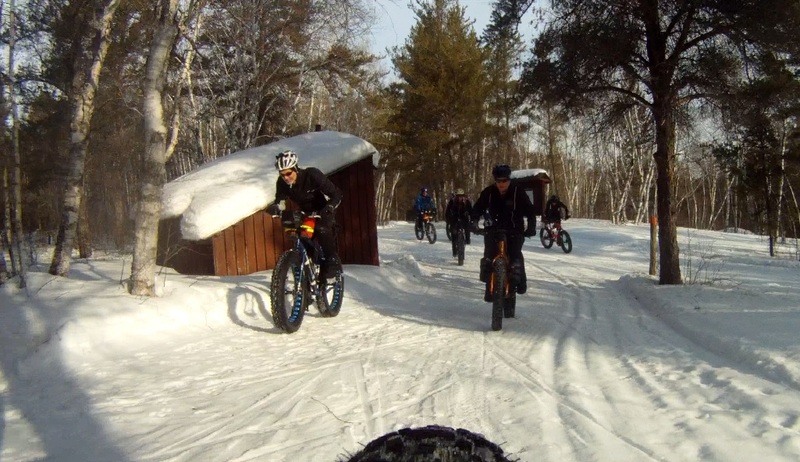 With Grand Beach Provincial Park staff approval to ride the winter trails and good conditions, a fun group of nine Fat Bikers enjoyed a great day ‘rolling our fatties’! 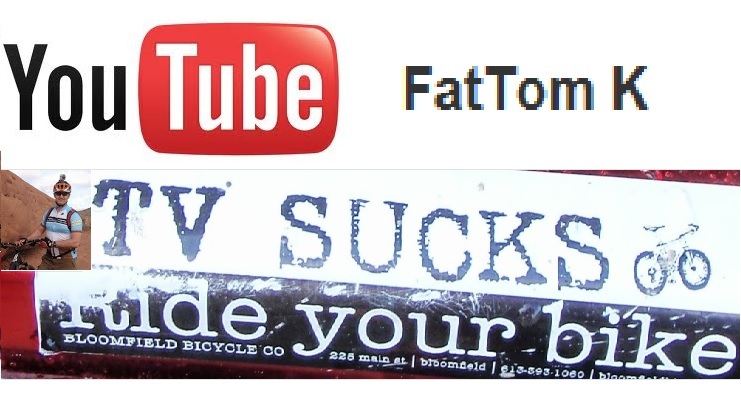 The evidence is clear … we fat bikers with wide and low pressure tires on properly groomed trails are leaving the right ‘impression’! 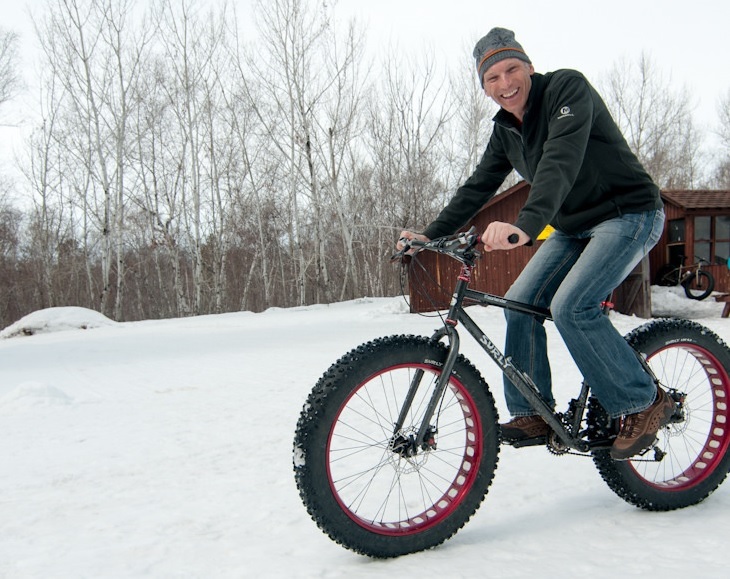 Cory in his happy place … on his fat bike! Looks like we’ll be back … soon!